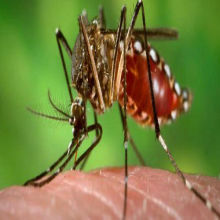 Children were 38 percent less likely to show signs of Zika infection if they had previously had dengue. The drugs’ disruption of the microbiome makes a subsequent flavivirus infection more severe. The drug may worsen future infections for people who haven't already been exposed to the virus. 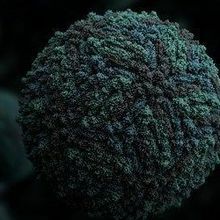 A memory B cell response to Zika virus in dengue-infected patients produced antibodies that were poorly neutralizing in vitro and instead enhanced infection. 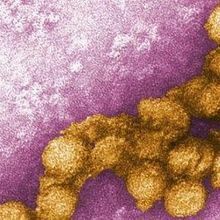 Researchers report evidence of antibody-dependent enhancement in a Zika-infected, immunocompromised mouse model. 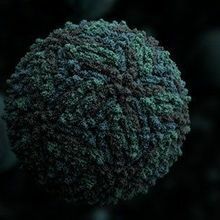 Researchers examine the blood of people infected with dengue virus, finding a few Zika-neutralizing antibodies among mostly enhancing ones. 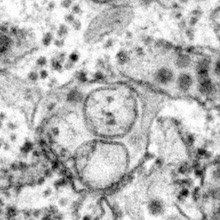 Dengue Antibodies Enhance Zika Infection? 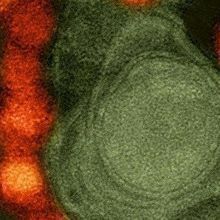 Previous flavivirus infection could help explain the severity of symptoms in some people infected during the ongoing Zika outbreak, researchers report. 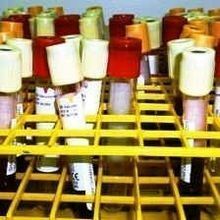 Researchers identify a novel virus in blood samples taken in the 1970s. 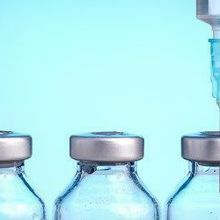 Researchers characterize a protein that could be key to the virus’s virulence—and to developing a vaccine against the mosquito-borne disease.